Camera Creativ is your source for digital imaging news, reviews and know how. 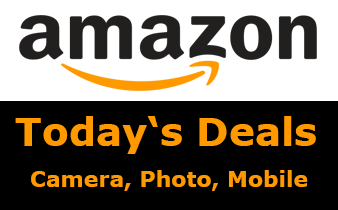 Our comprehensive database features hundreds of digital cameras from all leading manufacturers: Canon, Nikon, Sony, Panasonic, Fujifilm and many more. 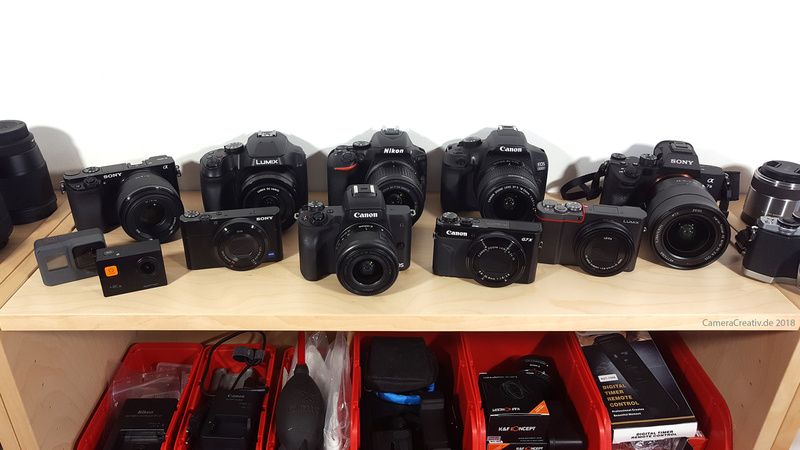 Use our Camera Compare tool for easy comparison of digital cameras. Make sure to also see our new Smartphone Compare section; compare the specs of more than 125 smartphones from 2018 and earlier.